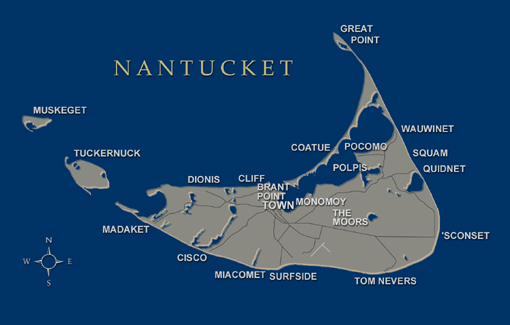 Located at 2 India Street in Downtown Nantucket Our Shop Has Been Open in This Location Since 1978. The Building is an 1840 Captains House With a Double Staircase Portico Flanked By Doric Columns. The Nantucket Shop opens in Mid April for Daffodil Day Weekend and Closes Shortly After The Christmas Stroll weekend in early December. Our Summer Hours (Mid-June thru Mid-Sept) are Monday thru Saturday 10-6. Please call 508-228-3631 for our hours outside of these months.